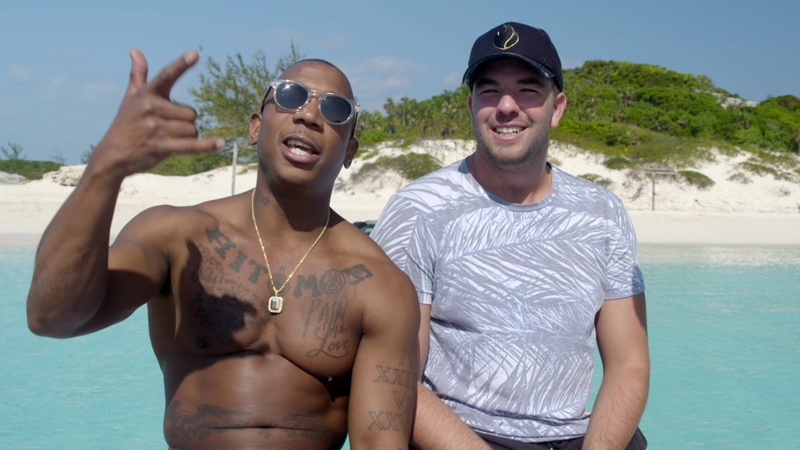 Rapper Ja Rule and Billy McFarland, co-founders of the Fyre music festival, in a scene from the Netflix documentary, "Fyre." Before the ill-fated Fyre music festival became synonymous with fraud and failure in 2017, it was billed as a luxury music festival to rival all others. Created by serial entrepreneur — and now admitted fraudster — Billy McFarland (along with rapper Ja Rule), the festival began to unravel almost as soon as it was announced in a glitzy promotional video packed with supermodels. The new Netflix documentary "Fyre," directed by Chris Smith ("Jim & Andy," "American Movie"), provides a behind-the-scenes look at how it all went so terribly wrong. YouTube has a new message for creators looking to participate in dangerous or potentially harmful stunts, like the "Bird Box" or Tide Pod stunts: don’t. The company has revealed new policies that creators must follow when uploading content, and one of the biggest changes is a section dedicated entirely to dangerous pranks. YouTube has previously addressed pranks in its harmful and dangerous content category of its overall policies, but seems to have added the new section following a series of disturbing challenge videos inspired by the "Bird Box" movie. Reporter Julia Alexander from TheVerge.com talks to John about YouTube's constant battle with policing user-generated content. L.A.'s Museum of Contemporary Art has a current eclectic group show that features the work of influential painter and film critic Manny Farber and other modern artists who represent his aesthetic. Marc Haefele reports on both sides of the artist and critic, and how they intersected.